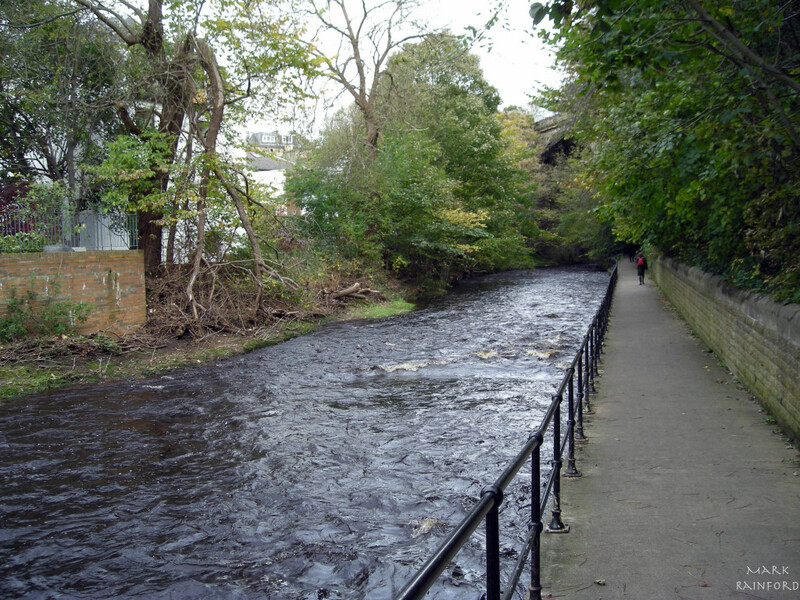 The Water of Leith is the main river flowing through Edinburgh, Scotland, to the port of Leith where it flows into the sea via the Firth of Forth. 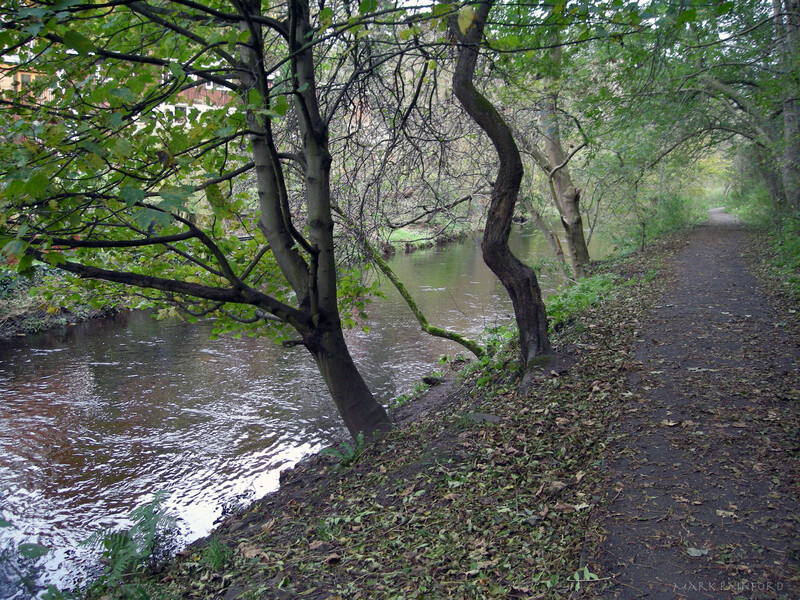 The Water of Leith Walkway is a public footpath and cycleway that runs alongside the small river of the same name through Edinburgh, Scotland, from Balerno to Leith. 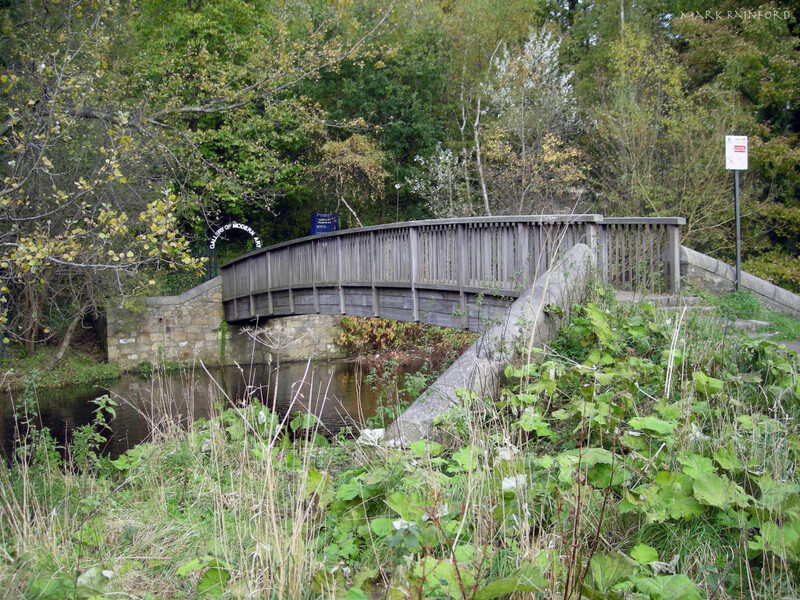 The concept of a public path first appeared in 1949, but the necessary construction work was not begun until after 1973. 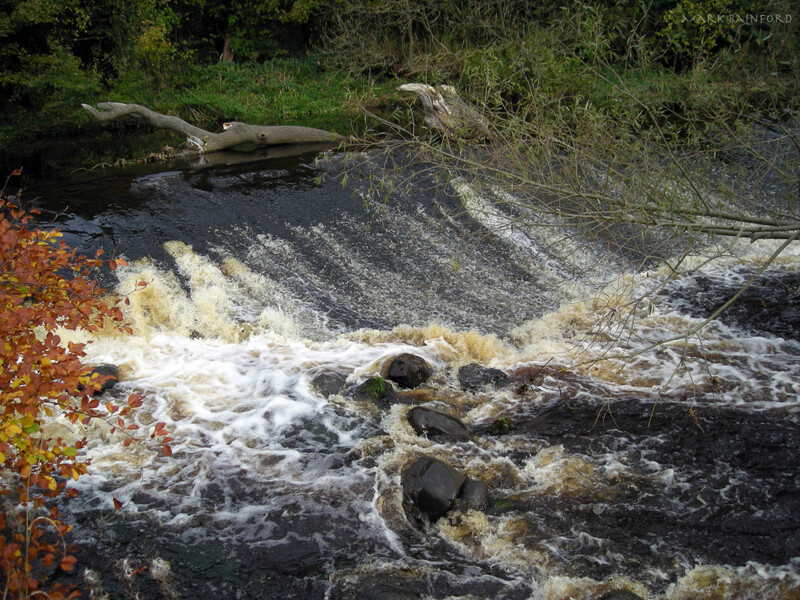 Nowadays, it provides access to many interesting sights, like the Scottish National Gallery of Modern Art and the Dean Gallery.